For a calendar click here. Guest Party: Quartly Social Graces opens its doors to the public for an exclusive party, only for studio newcomers and their friends who already dance at Social Graces. This evening is specially designed to be a perfect introduction to the world of ballroom dance and to Social Graces. These parties are fun and exciting. Current students may only attend with a friend who has not danced at Social Graces before. New students will receive party favors – including a special deal on their first lesson! If you are new, consider coming to a guest party – they are catered toward your specific needs and we’d love to have you! Anyone who is new to the studio can attend for FREE! 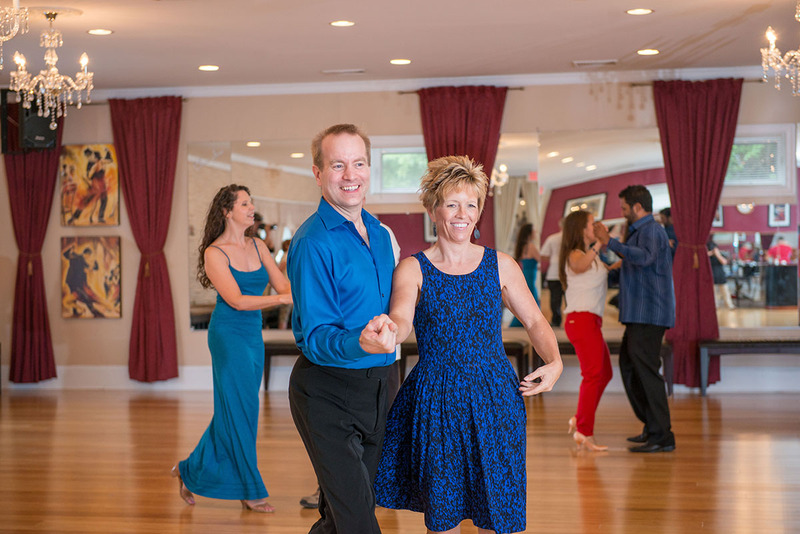 Friday Dances: Each Friday evening from 7-9pm (check current calendar to make sure there have not been any schedule changes) Social Graces holds a “Practice Party”. This is a dance party held at Social Graces and is meant to be an opportunity for our students to practice what they are learning in a casual, safe environment. Students will be instructed as to which dance is most appropriate for each song. They will dance with other students or just with their partner. The music will be the same or similar to music that students already hear in their private lessons, and if a beginner forgets a pattern, the staff will be available to give a quick refresher. Friday dances often have light snacks and refreshments. On the last Friday of each month, the practice party is open to the public at $15 per person. Saturday Dances: The first Saturday of each month from 6-9pm is a slightly more formal affair than the Friday night dances. Generally they have a theme (see calendar for this month’s), however there is no dress code for these events; some students like to dress up, some don’t, so dress in whatever you feel comfortable. 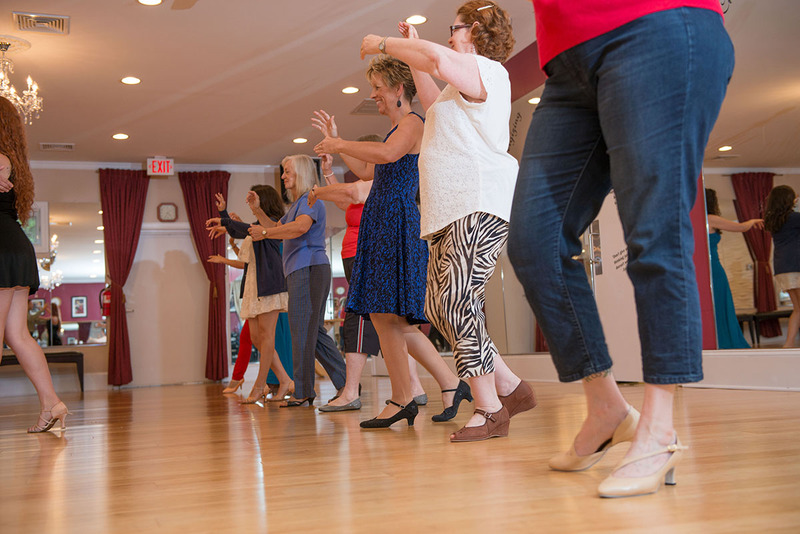 Before the dance is a beginner-friendly dance class to warm students up and to help newcomers feel more comfortable at the dance after learning something and meeting a few people. Saturday dances generally have heavier refreshments and they are always open to the public at $15 per person. Group Class: Group class is an extremely casual event, held many times a week (see schedule for more details). You should expect to trade partners throughout the class, as this is the structure of a group class at Social Graces. We do this because it promotes good partnership and helps the group to learn at a faster pace. Formal/Black Tie: Periodically, Social Graces hosts Black Tie Events. For a head to toe dressing guide click here for men and click here for women. Tickets to these events generally must be purchased in advance and there is usually a catered meal and beverages provided.